Alluring spaces: generous living room, windows on three sides, space and light abound; dining room boasts enchanting period woodwork reminiscent of an era of sumptuous dining. Each of three bedrooms on the second level offer windows in two directions and with generous sizes. A many splendored sun room sits at the rear of this level perfect for gazing at mature gardens. Tastefully updated kitchen and bath round out this tremendous package! I was searching for a Property and found this listing (MLS #5139296). 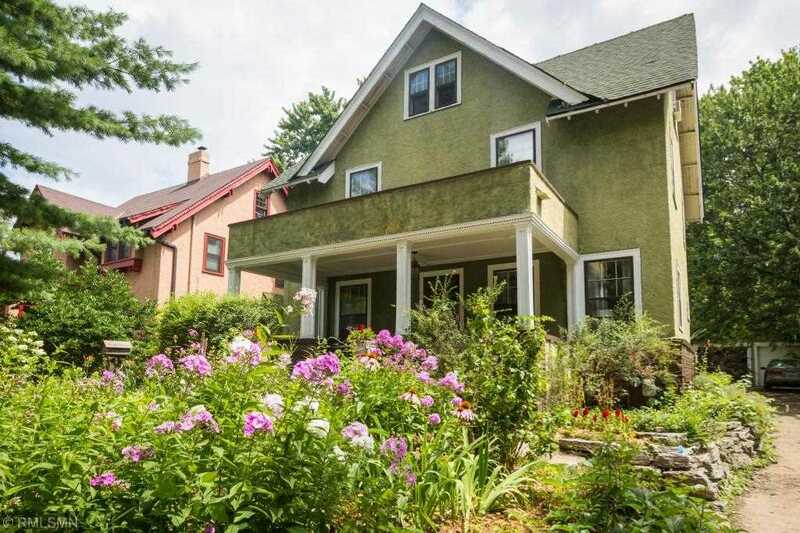 I would like to schedule a showing for 2427 Grand Avenue S Minneapolis, MN 55405. Thank you! I was searching for a Property and found this listing (MLS #5139296). Please send me more information regarding 2427 Grand Avenue S Minneapolis, MN 55405. Thank you! MLS # 5139296: This property at 2427 Grand Avenue S, Minneapolis, MN 55405 is located in the Whittier subdivision and is listed for $440,000. MLS # 5139296 has been on the market for 98 days.